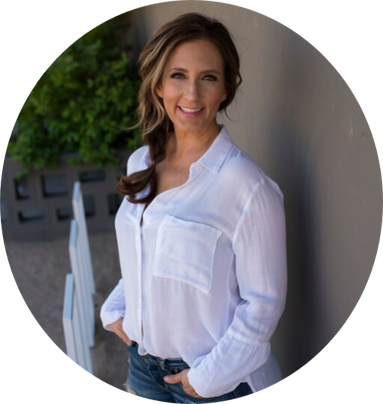 So I’ve put together an easy clean eating spring reboot for you… ditching all ingredients that might lead to bloating and weight gain and incorporating as many nutrient-dense, fat-burning foods as possible. Maybe you are experiencing pebbles (acne) or a rock (insomnia) or a boulder (chronic illness). Even cravings, especially the sugar, can represent a pebble, rock or boulder if you aren’t addressing the root cause. Things can get out of hand over time and we need to take charge of our health! Whether your motivation is overhauling your nutrition routine after summer or getting ready for the holidays, a clean eating kick start certainly makes us feel better. The aim here is help you kick start an entire season of healthy eating plus listen to your body to avoid the pebbles, rocks and boulders. 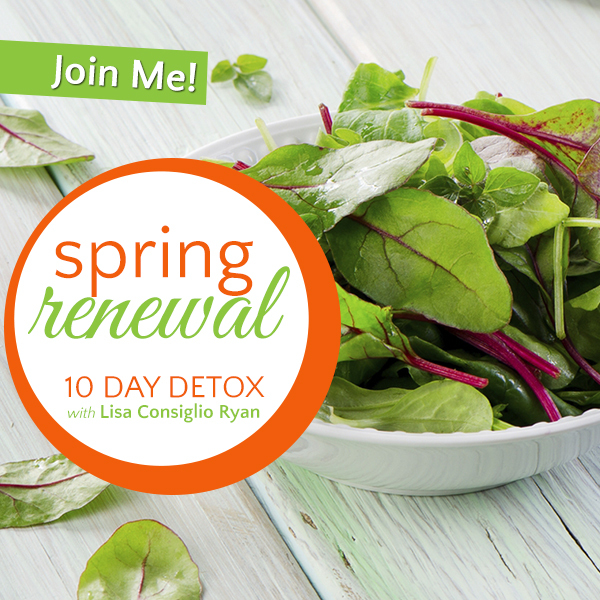 Spring Renewal is about SO much more than getting a flat belly or dropping weight! (although that happens for a lot of us!). For 10 days, you’ll focus on eating simple, seasonal whole foods; and eliminate sugar, soy, gluten, grains dairy, processed foods, and alcohol. 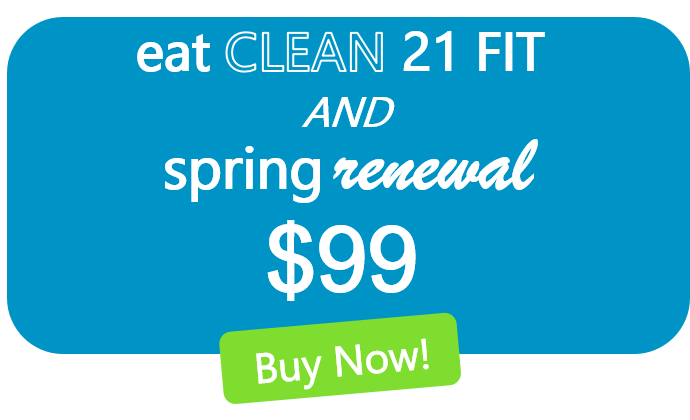 Spring Renewal Detox is your ticket to the vitality you crave PLUS it’s perfect for your easy weight loss Summer plan. 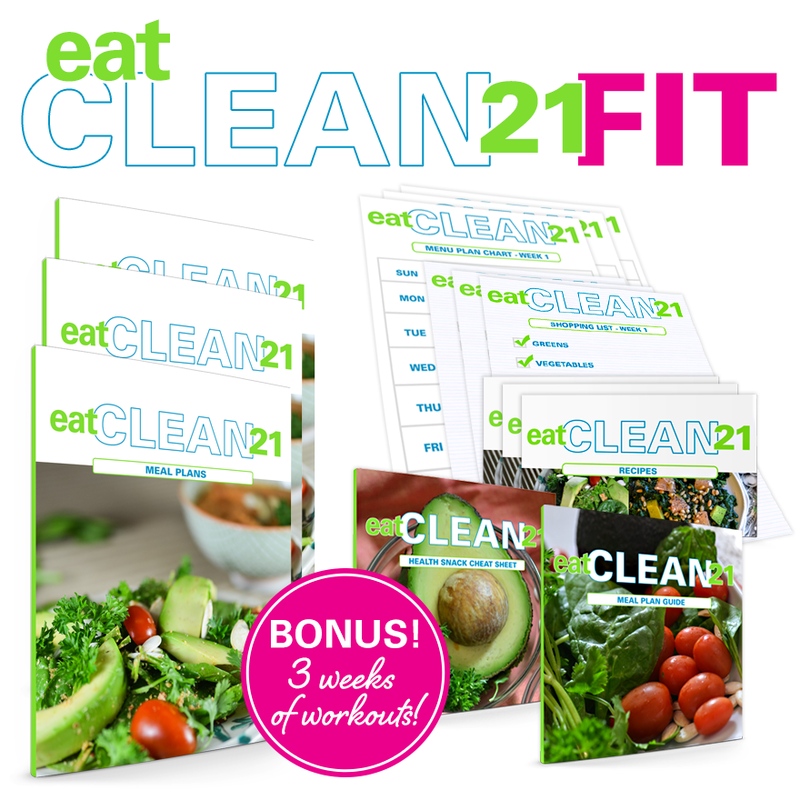 21 days of healthy, clean menu plans, recipes, shopping lists PLUS workouts! 3 Weeks of workout videos!!! 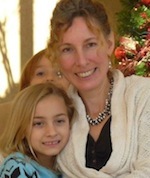 Before I started Spring Renewal, my diet was affecting my entire digestive system, from GERD to IBS. I was about 20 pounds overweight. 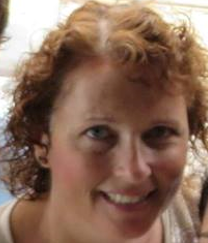 Lisa’s 10 day detox is just what I needed! 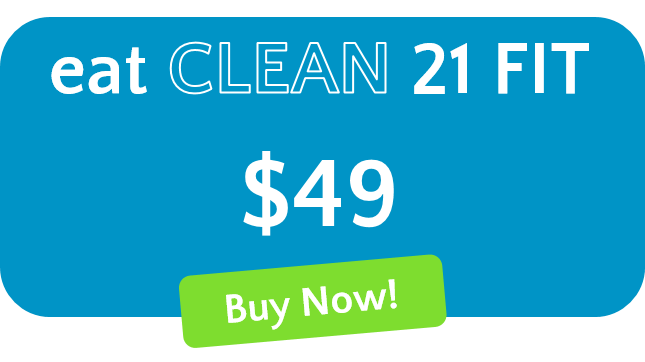 I lost 4 pounds, gained TONS of energy, more focus and clarity. AND I’m so much happier! I lost 7 pounds and I feel great. My sugar and carb cravings are gone and I’m enjoying eating all natural foods after my detox. 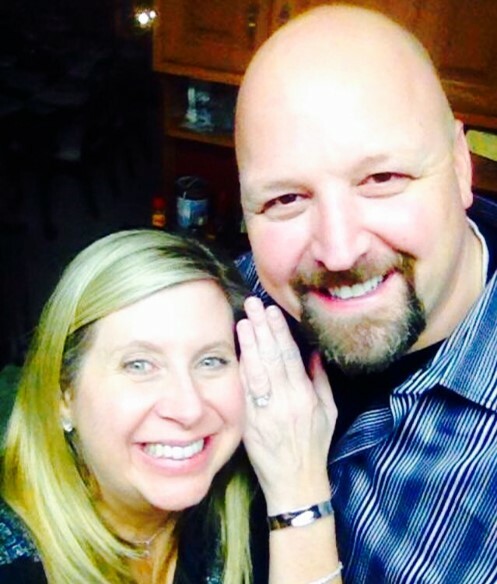 I’ve been working with Lisa for a few years, I can’t believe all that has happened so far. Bottom line, I just feel better. I now look at food from the standpoint of eating for health which has changed my life. AND I lost 50 pounds! I lost 4 pounds in just 10 days! I’m waking up before the alarm (and I’m awake!). 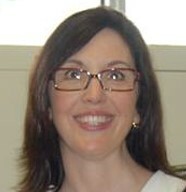 And best of all, Lisa has a variety of easy to prepare recipes with simple ingredients that taste delicious. 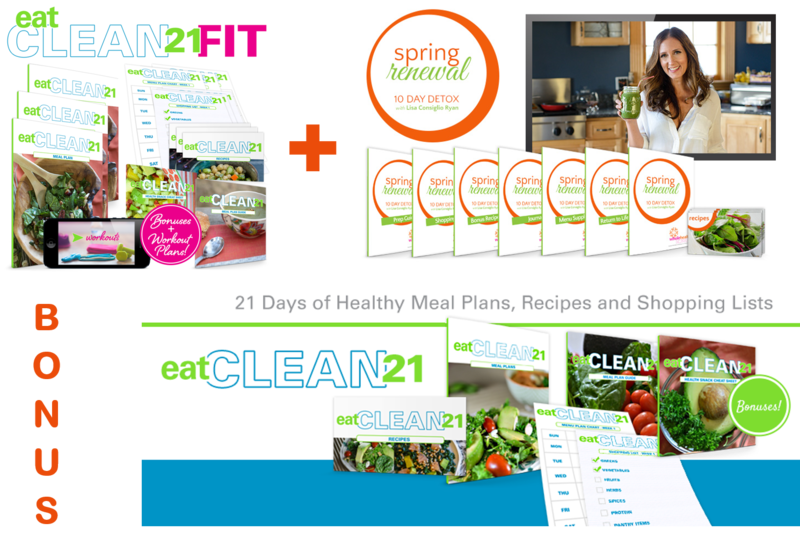 Choose your program or bundle & feel amazing this spring! 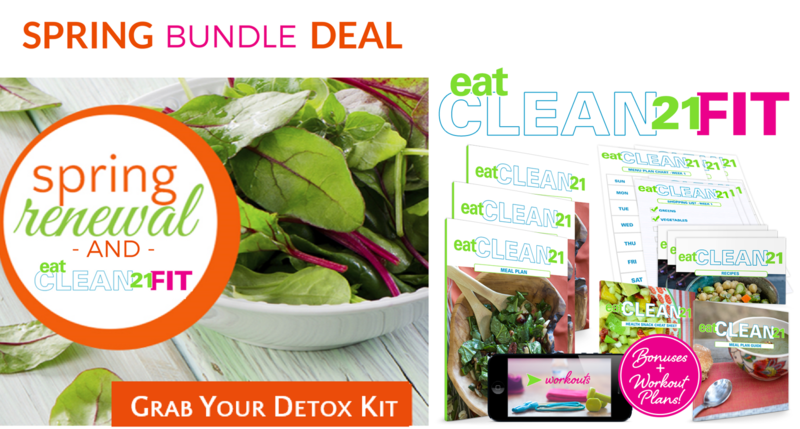 I’m so excited to share Spring Renewal 10 Day Detox and Eat Clean 21 FIT with you. With these products, you’ll feel lighter, energized, and glowing inside and out. You’ll feel better about yourself, confident in your clothes, and generally great from the inside out. The best part is that you won’t be alone. I’ve worked with thousands of people all over the globe with their health, and I’d love to share all I have with you. I can’t wait to be a part of your wellness journey!